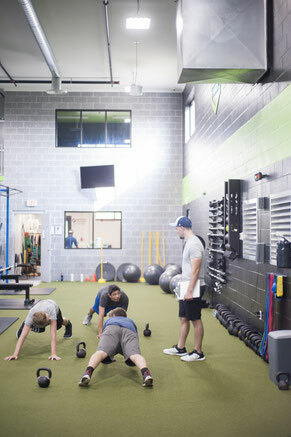 Our youth strength and conditioning program aims to help develop the athleticism of each and every young athlete. 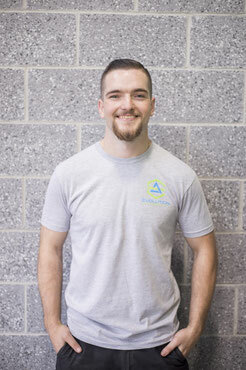 The program builds upon the foundations of movement and progresses each athlete using the core lifts, plyometric exercises, and conditioning methods. The program will address power, strength, speed, agility, conditioning and mobility. 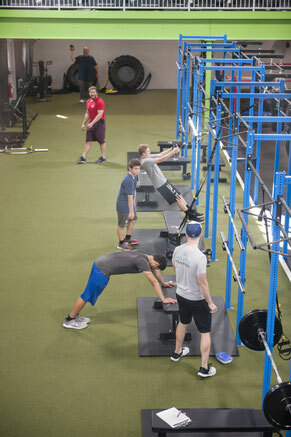 Each athlete enrolled in our youth strength and conditioning program will be administered a baseline test to assess their starting points in terms of speed, power, strength and endurance. Re-testing will be performed periodically to check in on each athlete’s progress. 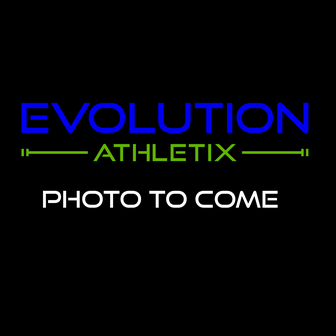 Middle and high school athletes of all levels are welcome, as the programming is adjusted for each individual athlete’s sport and fitness level. Monday, Wednesday, and Friday’s classes will be geared towards power and strength development, with flexibility, mobility, and conditioning built into the programming. Tuesday and Thursday’s classes will be focused more on speed and agility development, utilizing a variety of conditioning methods. The speed and agility class will aim to improve each athlete's ability to accelerate, decelerate, sprint, and change direction. This program will focus on developing proper running mechanics, and maximizing each athlete's speed. The classes will be structured so that linear, horizontal, and rotational speed will be developed. Utilizing a whole-part-whole approach to training, the athletes will be able to perform drills in full and then breakdown the necessary skills in order to improve their mechanics and speed.